The third time is a charm, right? 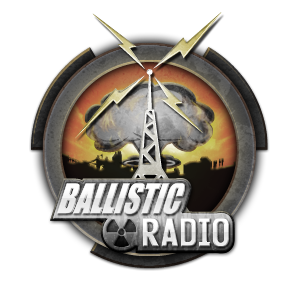 Let’s all find out, as we kick off season 3 of Ballistic Radio! There’s no way we could have made it this far without the support of our loyal fans, so what better way to kick off the new season then by answering your questions. We get right to it by discussing something that seemed to make people lose their minds (that never happens on the Facebook page). Starbucks! Are they really commie bastards that want to talk away our precious freedom, or perhaps did they just make a polite request? John also discusses training for new CCW holders and how to encourage others to seek training. The topic of shooting/ training while injured comes up. 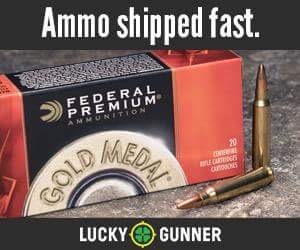 Plus, at what point in your training should you practice drawing and firing a loaded firearm? All this, and more! So, get to duh choppa! Do it now!! !